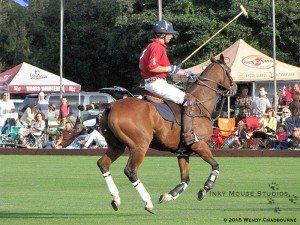 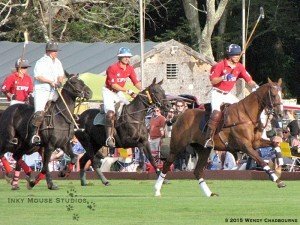 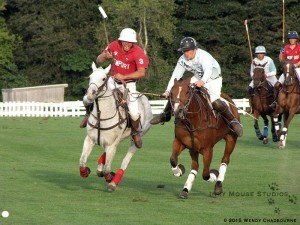 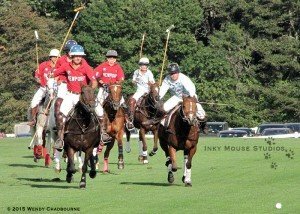 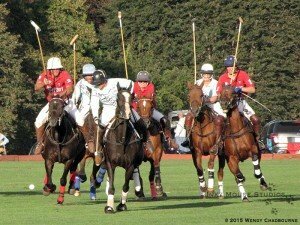 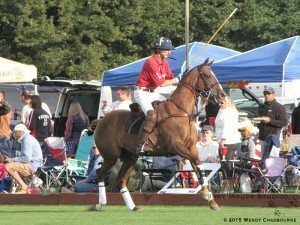 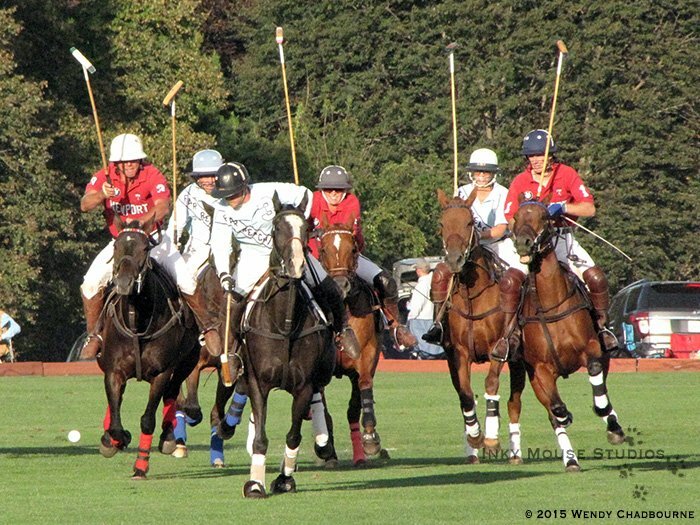 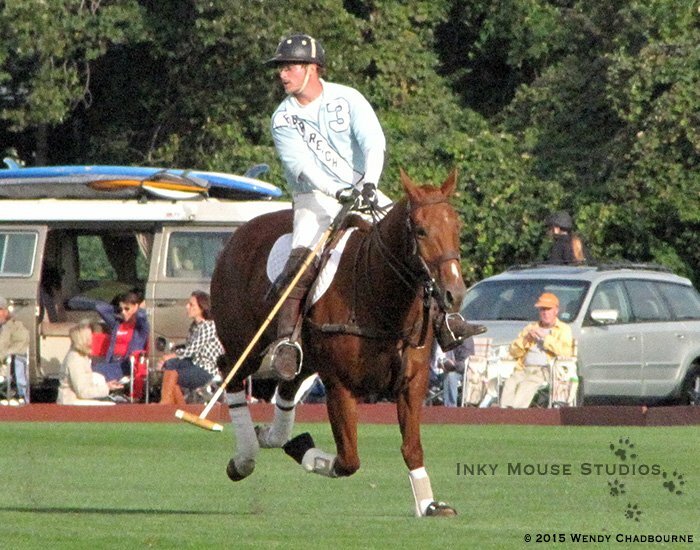 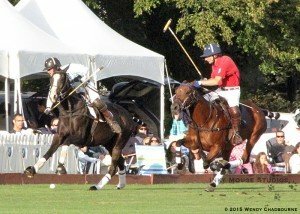 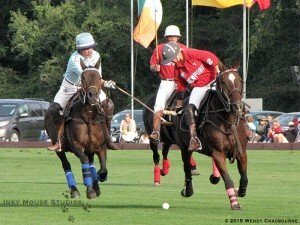 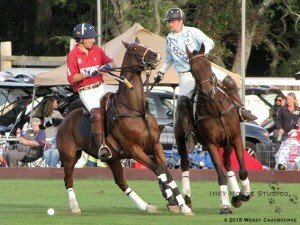 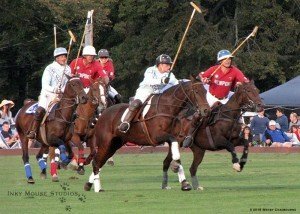 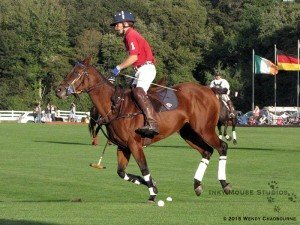 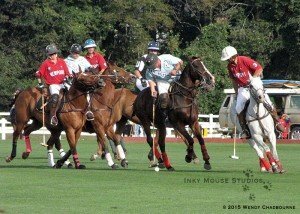 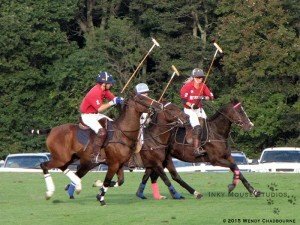 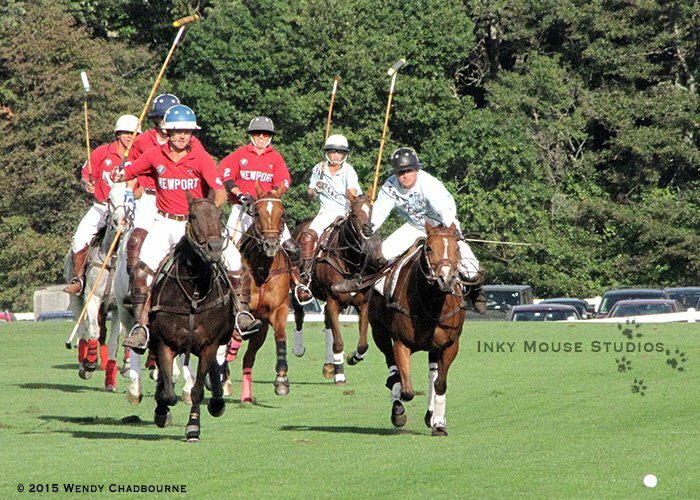 This field trip to Newport Polo in Portsmouth, RI on September 26th 2015 was to watch the Polo Finals Competition which was just for bragging rights between the polo players. 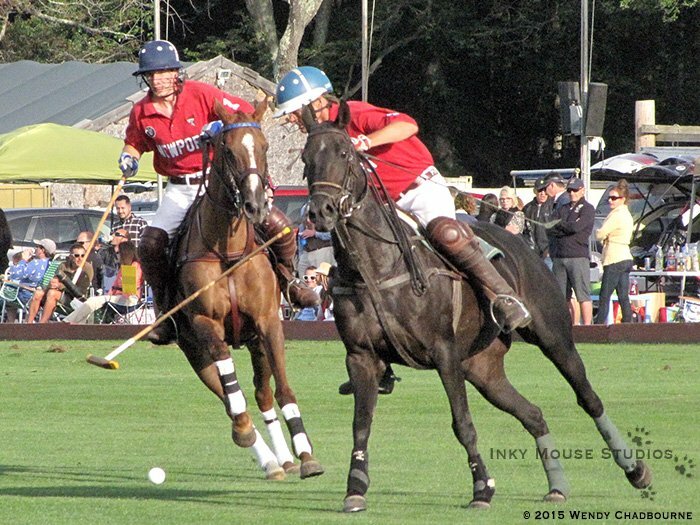 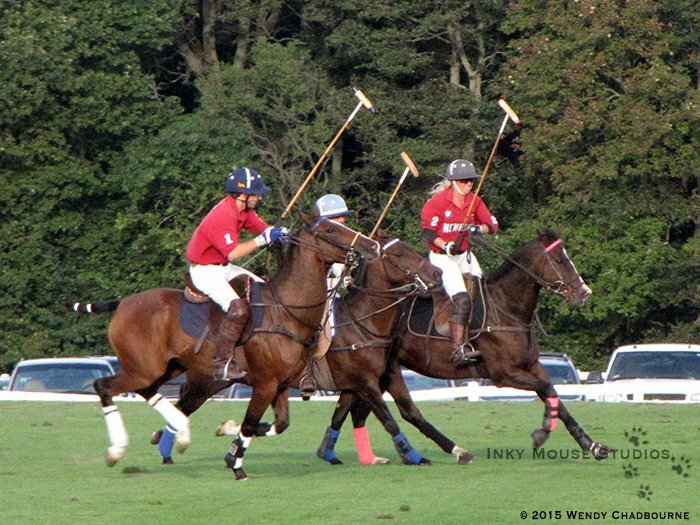 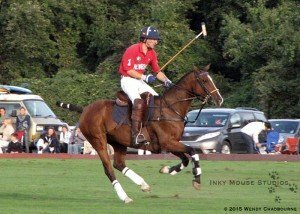 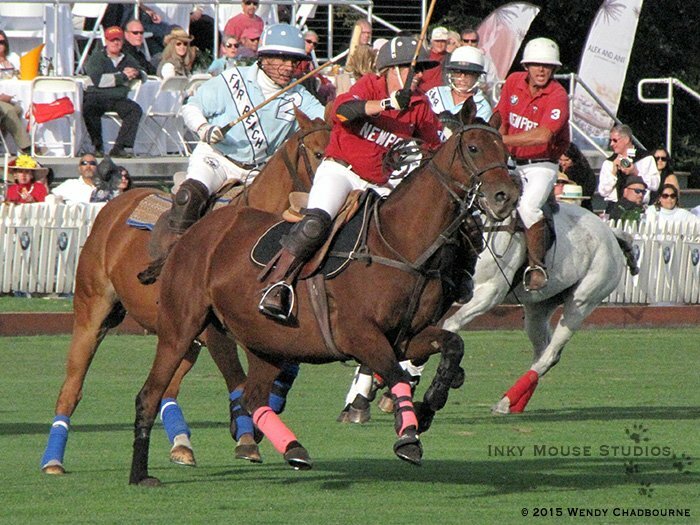 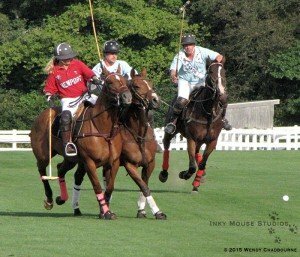 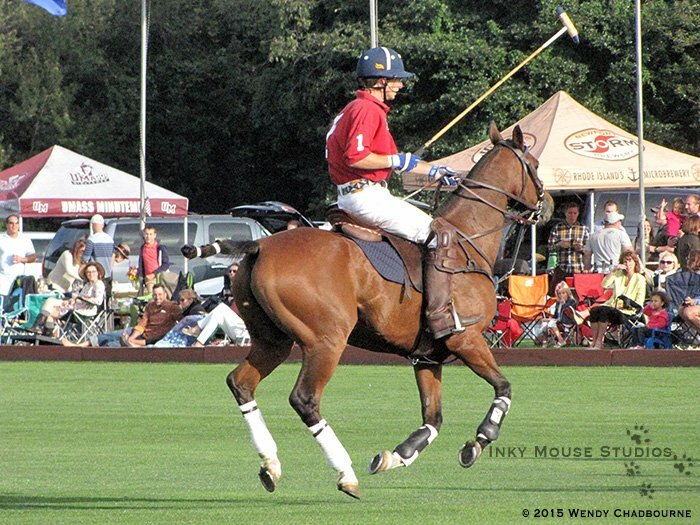 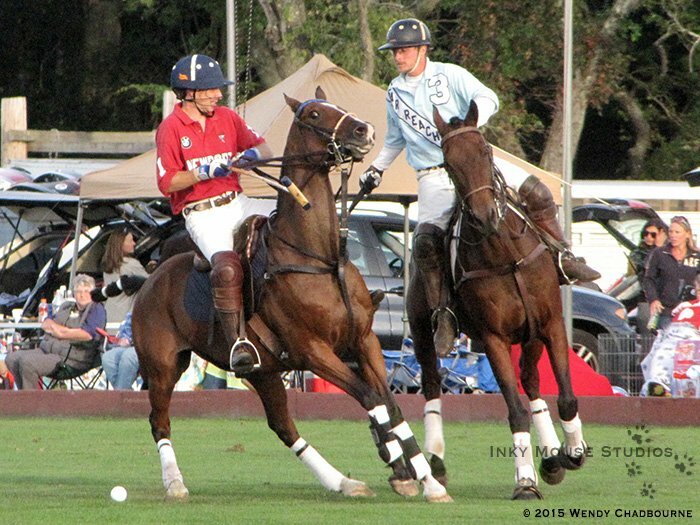 It was also the perfect opportunity to capture these amazing polo ponies in action during the course of the game. While you view these pictures imagine if you can what is involved in this sport – you have a human, riding a horse sometimes at top speed, chasing a little white ball over a field the size of a football field with a mallet, working with three other horse and rider groups and competing with four other horse and riders groups for that ball. Now imagine all of the forces and stresses the horses bodies must handle during the course of a single seven and a half minute chukker. 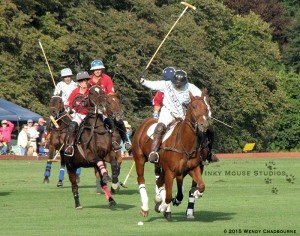 Keep all of that in mind while you click through the gallery of photos I have selected from todays adventure. No matter how many times I watch horses in action, or study photos of their bodies as they move, I am always impressed by the amazing forces their legs have to withstand. 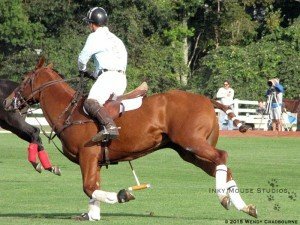 You can’t appreciate the flexion of the fetlock and pastern until you see it captured in a photo when it is fully loaded with the weight of the horse, who is moving at tremendous speed. 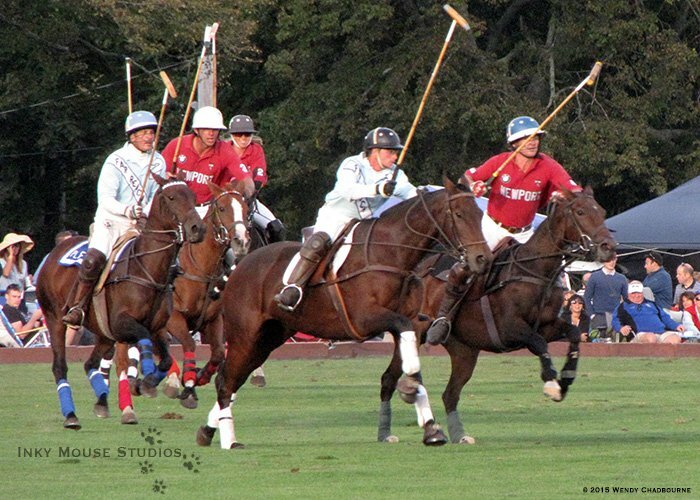 That flexion is supported by a variety of ligaments and tendons in the distal limb, which can be viewed in this illustration of the distal limb of the horse.